Danni Laura: Look Incredible Box, December 2016. Another month, another Look Incredible box. 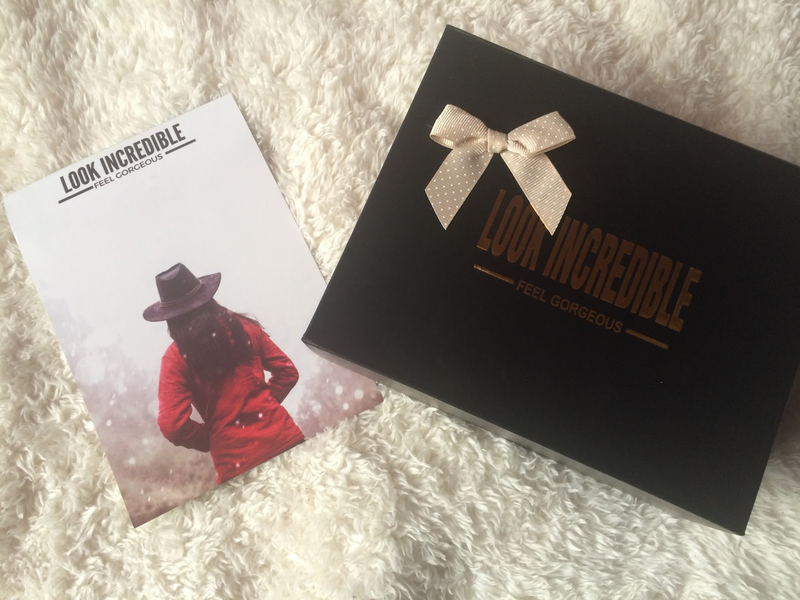 Look Incredible's standard box costs £18.99 per month plus another £2.50 postage. The boxes are sent through Royal Mail's tracked service so you can see where your box is at every stage of delivery. I love when it gets to the local delivery office and I know it will be delivered that same day! Let's look at what was in the box! We had a Spa Retreats product in last month's box but I hated it. Rose scents, eugh, just no! But this is a scent I like. It isn't too strong or over powering so I'll definitely be keeping this one. 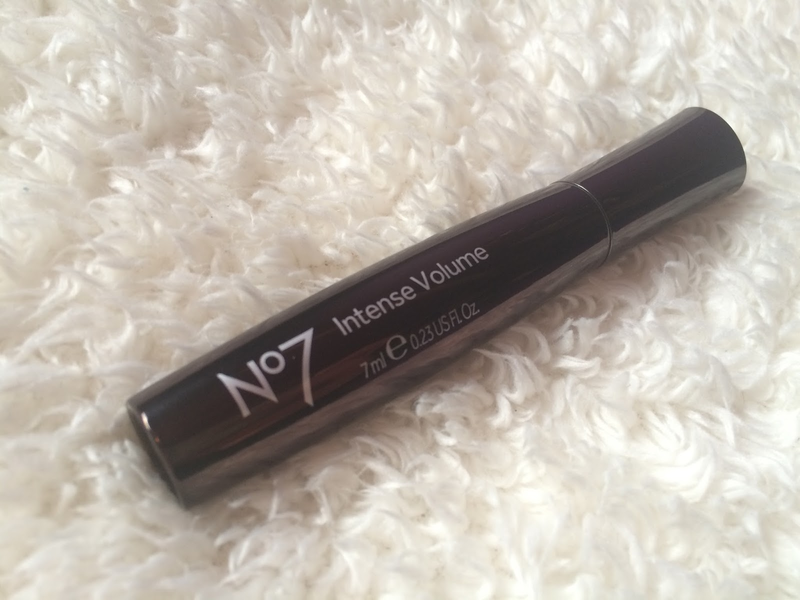 There was a different No 7 mascara in a Look Incredible box during the summer. I believe it was the excellent definition mascara (or something along those lines anyway!) and I loved that. It'll be interesting to see how this one holds up in comparison. I haven't opened this yet as I've already got a load of other mascaras on the go but the reviews online seem promising. 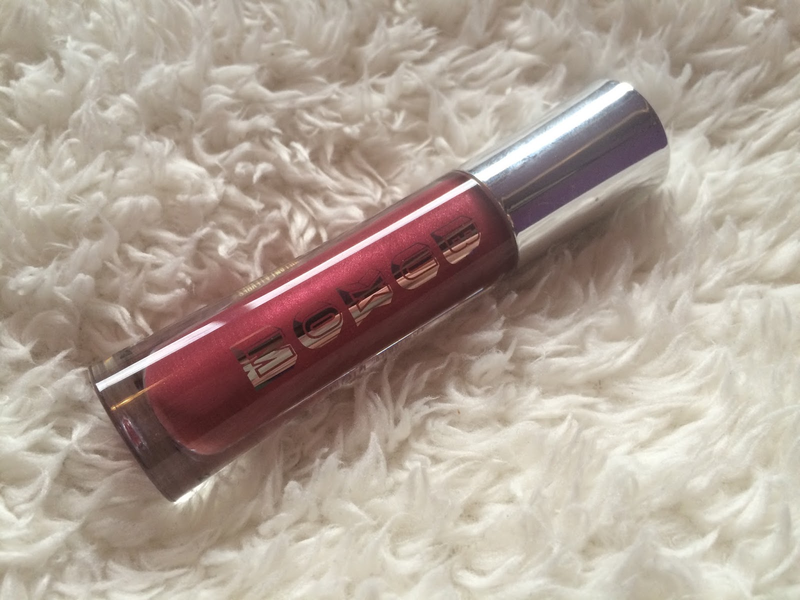 This isn't a shade I would normally go for but I quite like this. 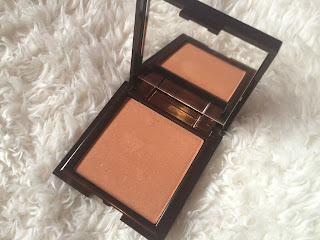 The blush is velvet smooth with a luminous finish and the size is pretty decent too. I'm definitely more of a lipstick girl than a gloss girl but I like this one as it is very pigmented. It's got a nice minty scent with pout plumping effect. I was very happy when I saw the colour of this. A nice red for the chistmas season! 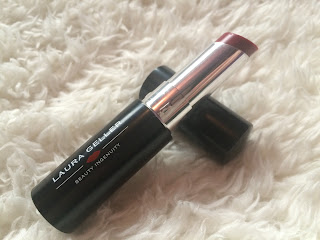 And then I swatched it... True to it's name, it is a sheer wash of colour so wasn't the red I was hoping it to be. It's still a nice colour and I will use it but I think Look Incredible missed an opportunity here! 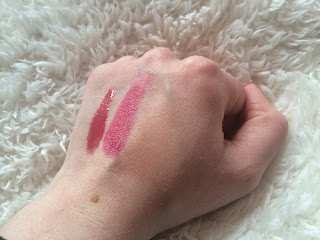 L - R: Buxom Lipgloss, Laura Geller Lip Colour & Korres Blush. This will be the last standard box I get from Look Incredible (at least for now) as I've restarted my deluxe subscription. It's definitely worth it for an extra £13.50 and I shouldn't have let the one disappointing box put me off. I got both boxes this month so there is another post still to come! Do you get any of the Look Incredible boxes? What did you think to December's editions?